Age 6 and younger. 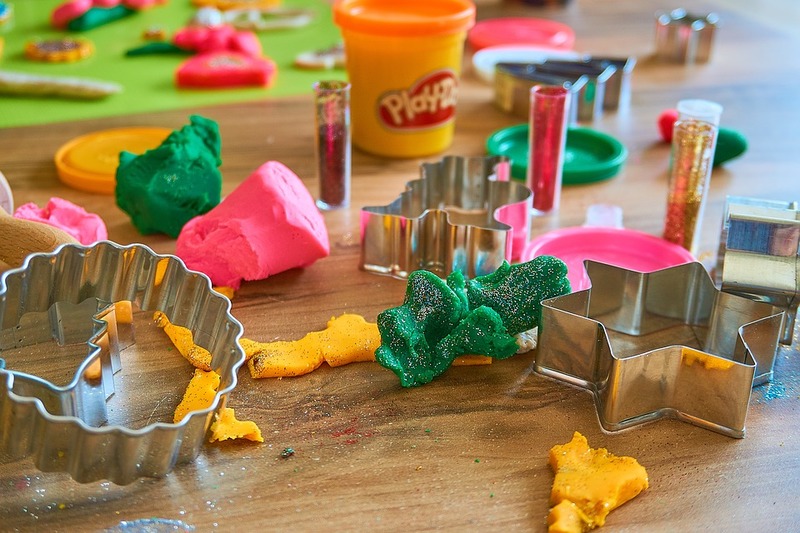 Meet new friends and play with lots of Play-Doh®, cookie cutters, and more! Children must be accompanied by an adult caregiver. Registration is not required.